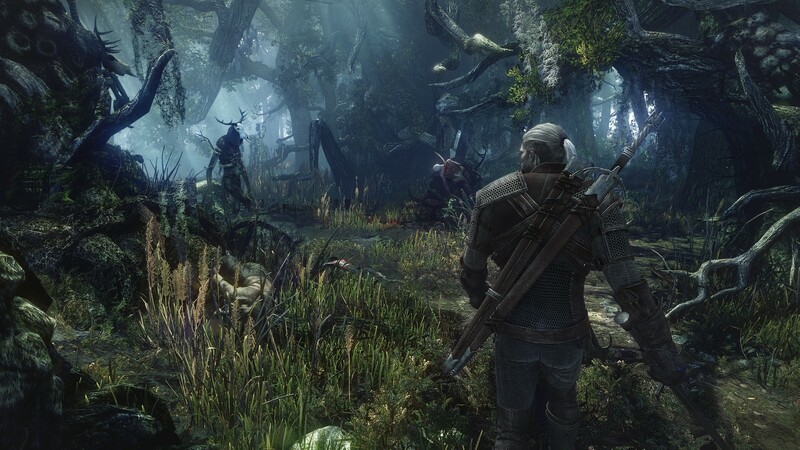 The Witcher 3 will introduce a level of open-world exploration not seen in previous chapters in the series. 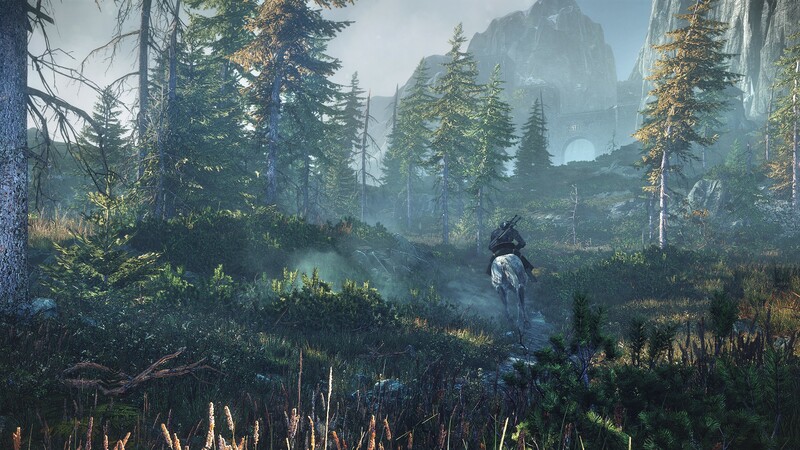 Ten new screenshots from CD Projekt RED show off some of the expansive environments that players will roam through. 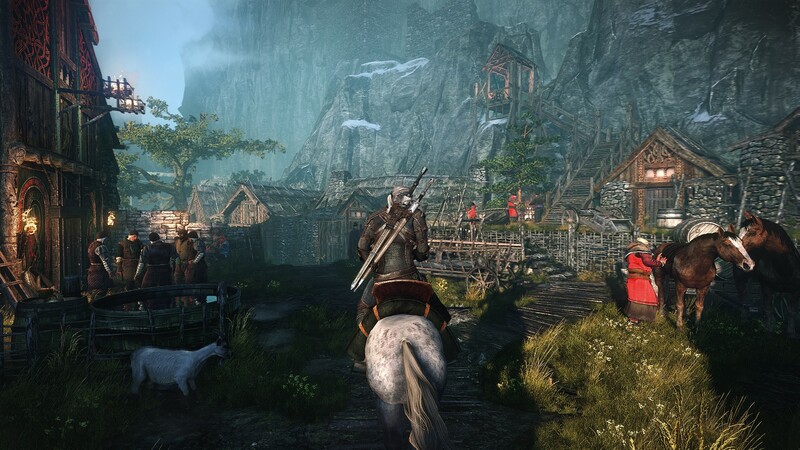 The screenshots (via AGB) take us through swamps, forests, mountains and the city of Novigrad. About half of the screenshots depict combat. 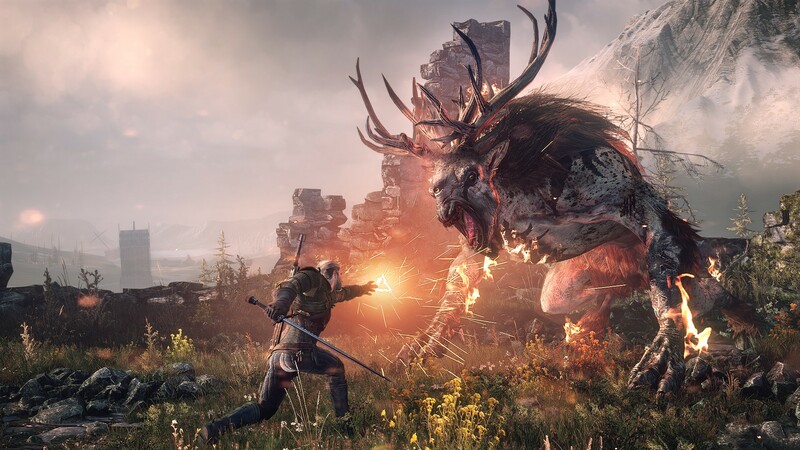 Geralt fights flying monsters known as sirens, wolves, and that crazy elk thing. While the environments are gorgeous, the fact that they're interactive makes them more special. If you see some distant mine or tower, you'll be able to actually travel to it. 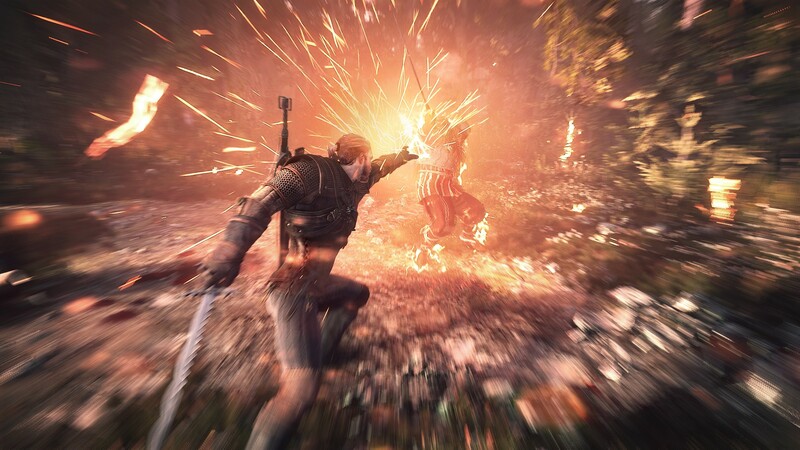 This invites Skyrim comparisons, though CD Projekt says their game's world will be "less generic." This batch of screenshots focuses on overland exploration. However, players will also be able to hop in a boat and roam the seas. Just watch out for whales. 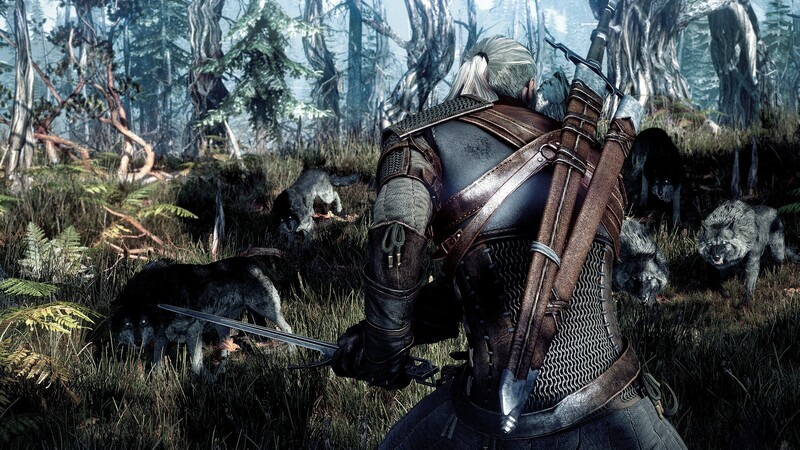 Witcher 3 is due next year on PC, Xbox One and PS4.